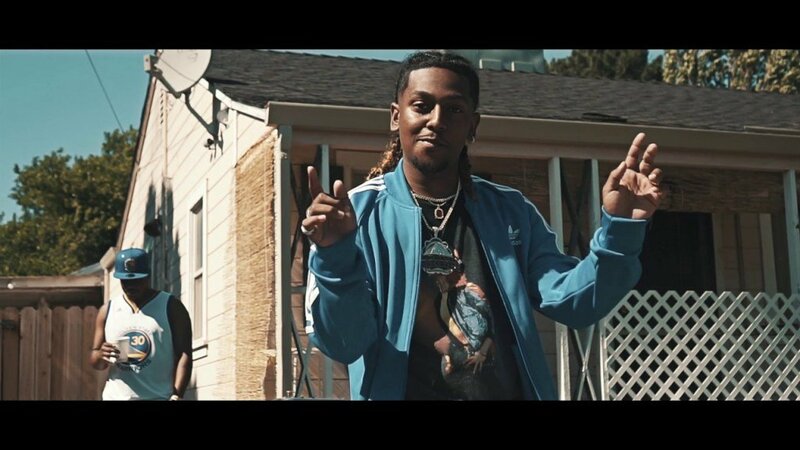 A slept-on track in 2017 has reemerged early this year as Bay Area’s Lil Papi Jay‘s new video “Hennyway” has been gaining an impressively large following resurgence that has become undeniable. Linking up with new Bay Area sensation SOB x RBE’s Yhung T.O, Lil Papi Jay pulls up to the function with a bottle of cognac to get the party slappin’. The Young Kez-directed video is a blinged out intoxicating overload that fans both new and old will enjoy as the newcomers deliver a performance that is next-up. “Hennyway” is off Lil Papi Jay’s upcoming album, properly-titled Sink or Swim, slated to feature IamSU! and Nef tha Pharaoh along with SOB x RBE.